Annual appreciation has ducked under 6 percent for the first time in a year, according to the latest S&P CoreLogic/Case-Shiller Indices, which found August home prices slowed to 5.8 percent. 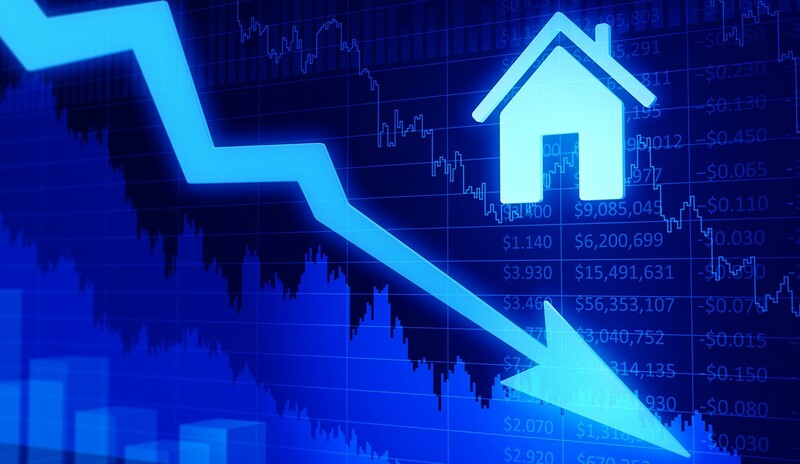 The news comes as sales struggle; as of September, there have been six consecutive months of downhill existing-home sales, and new-home sales are also sliding. The Case-Shiller 10-city composite, which is an average of 10 metros (Boston, Chicago, Denver, Las Vegas, Los Angeles, Miami, New York, San Diego, San Francisco and Washington, D.C.), rose 5.1 percent year-over-year, a decrease from 5.5 percent in July. The 20-city composite—which is an average of the 10 metros in the 10-city composite, plus Atlanta, Charlotte, Cleveland, Dallas, Detroit, Minneapolis, Phoenix, Portland, Seattle and Tampa—rose 5.5 percent year-over-year, also a decrease, from 5.9 percent in July. Month-over-month, there were no gains in the 10-city and 20-city composites. “Following reports that home sales are flat to down, price gains are beginning to moderate,” says David M. Blitzer, chairman and managing director of the Index Committee at S&P Dow Jones Indices. “Comparing prices to their levels a year earlier, 14 of the 20 cities, the National Index, plus the 10-city and 20-city composite indices all show slower price growth. The seasonally adjusted monthly data show that 10 cities experienced declining prices. A hit, however, is questionable, according to Blitzer.